The best workout is the one you do. 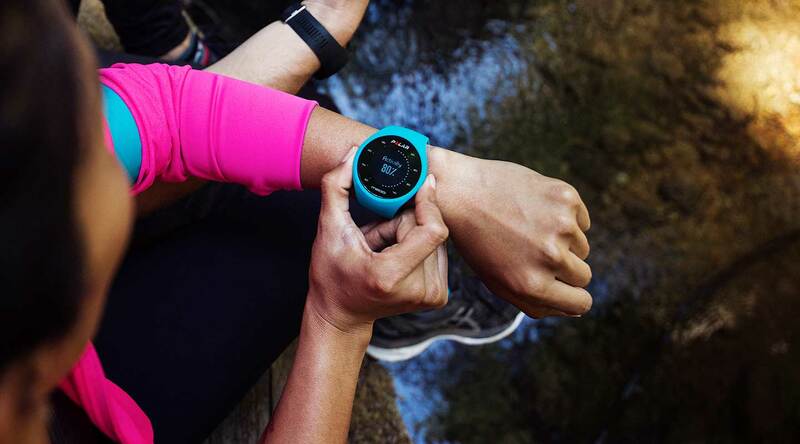 The easy-to-use Polar M200 with wrist-based heart rate monitoring motivates and guides you every step of the way. 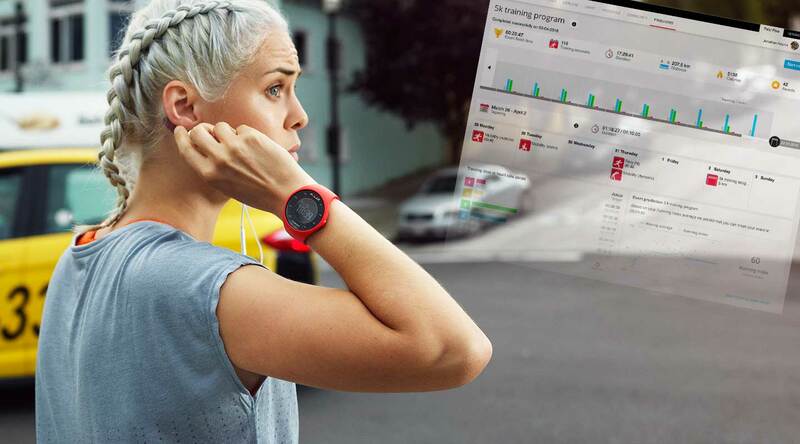 Polar M200 GPS running watch measures your heart rate from the wrist. Just tighten the changeable wristband and you’re ready to train. Track your speed, distance and route with the built-in GPS. The waterproof Polar M200 goes where you go. It tracks your 24/7 activity, steps, calories burned, sleep time and quality. The Polar Running Program is a free running plan made just for you and your needs. Choose from four target distances, 5K, 10K, half-marathon and marathon, and specify the date when you’d like to run that distance. It lets you know exactly how many calories you’ve burned based on your weight, height, age, gender, your individual maximum heart rate (HRmax) and how hard you’re training. It shows how active you’ve been during the day and gives practical guidance for reaching your daily activity goal. Delivers motivating feedback immediately after training describing the effect of the session. Available on Polar Flow. Shows how your running performance is developing. Available on Polar Flow. 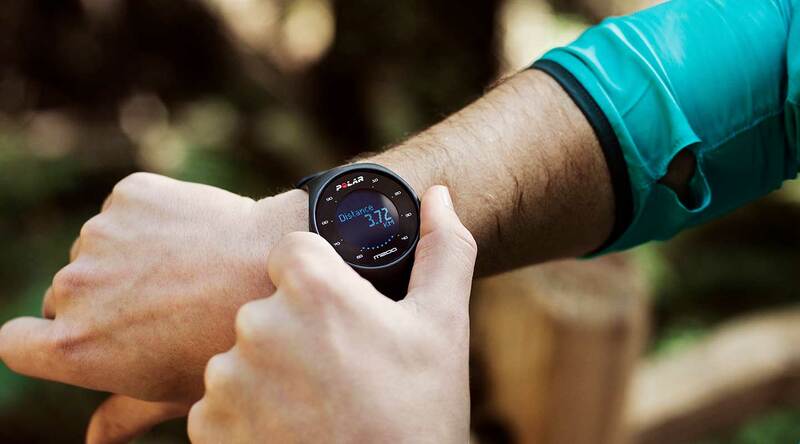 The M200’s built-in GPS keeps track of your pace, distance and altitude. After your run, you can see your route on Polar Flow. 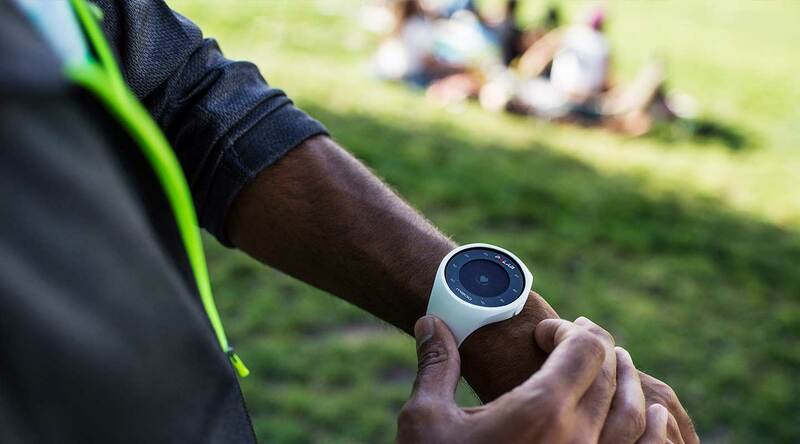 The M200 encourages you to stay active every day by tracking your steps, activity, sleep and calories 24/7. Heart rate training is one of the most effective training methods. Measure your heart rate from the wrist and see your current heart rate zone on the screen. Smart Notifications allow you to see notifications from your phone directly on the screen of your M200. You can set your own individual training targets and follow your progress using Polar Flow. Compare your current speed with the world record speed for a marathon or check what your Cooper test result would be with your current pace.